The importance of quality customer reviews is being felt, now more than ever. Thousands of reviews were uploaded to thebestof Bolton site during the 14 Days Of Love, and you can be sure that everyone of them is honest and, above all, genuine. Featuring customer reviews on your website, or an external website, is surely just good sense. As the old piece of business wisdom suggests, what someone else says about your services carries over 250x more weight than what you say yourself. People are starting to realise the power of testimonials, yet the temptation is always there for unscrupulous individuals to sit in at a computer and concoct a myriad of false testimony. This is anything but useful. In this day and age, people are more wary, more sceptical. Businesses will be caught out if they are unable to back up what's being said about them. Consumers also like to see faces, email addresses, names of people they might know, all of this adds to the trust. 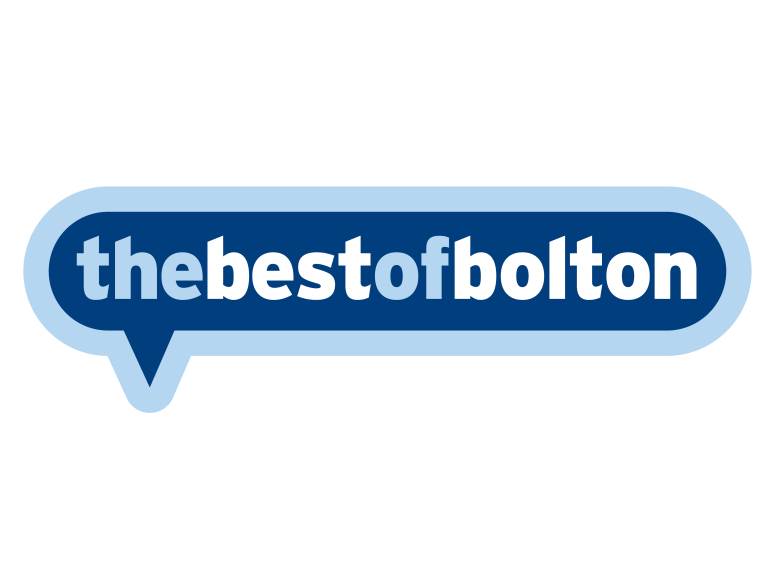 Every review added to thebestof Bolton website is done so with complete confidence. Email addresses are imperitive, as this helps with the verification process. An email is also sent out asking whether the owner of the address really left such a review. That's why thebestof Bolton can be trusted to deliver honest and genuine reviews of all out great local businesses. And you can have total confidence in their services. Why not take a look today.